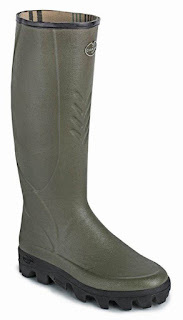 Which are the best Le Chameau Wellingtons for me? 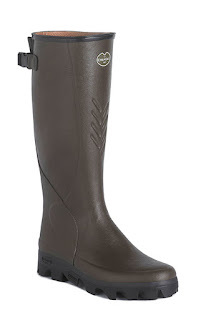 Le Chameau, maker of luxury wellingtons and boots, have refined their collection over the years, adding new technologies and updating old favourite designs. The Autumn / Winter 2017 collection will not disappoint; reassuringly recognisable, but instantly different! 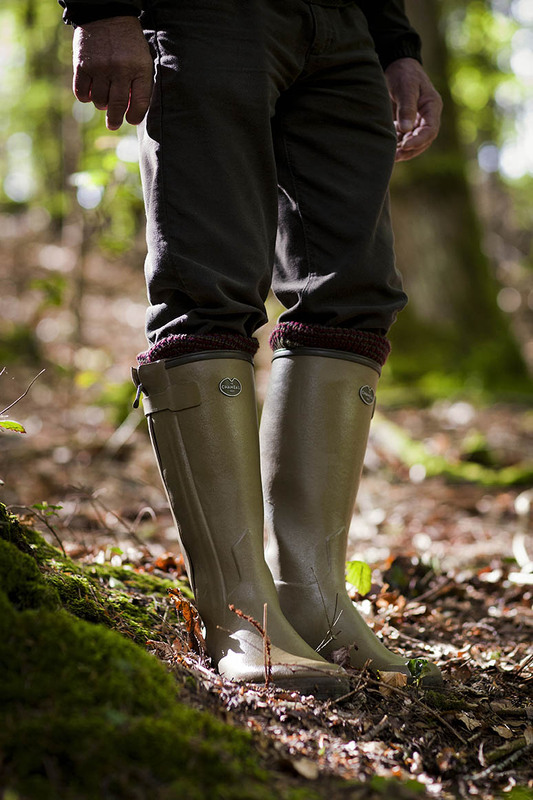 We all know and love the iconic, hand-made Le Chameau Footwear. But are you wearing the correct style for the job? The more popular styles we often see here in the UK are the famous Chasseur or Vierzonord styles. 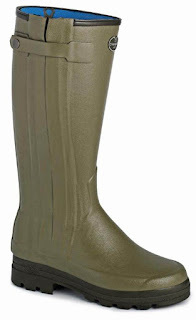 Both boots were designed for specific country sports, such as the pegged Gun, with cross terrain features, superior comfort and cold-weather protection. 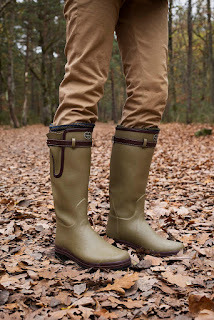 But did you know, there's a Le Chameau boot for all aspects of country life including agriculture, country sports and even for walking the dog! 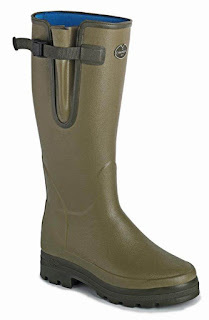 Famous by the name of 'zip boot' since 1970, the Chasseur provides unparalleled comfort courtesy of its adjusted fit, choice of calf fittings and linings. Available in both men's and women's sizes, the popular choice of linings are either the full grain leather lining or the 3mm neoprene lining. 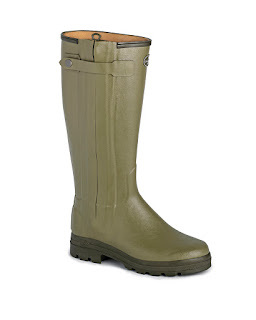 The leather lined Chasseur Cuir (leather lined) boasts a waterproof zip, a bi-density sole that's abrasion resistant with an all-terrain grip and a shank reinforcement for better arch support. 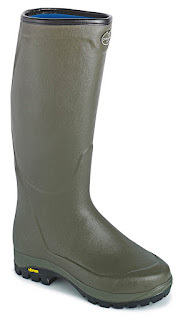 Arguably the best selling Le Chameau boot in the UK, the Vierzon range is a perfect blend of functionality and style. 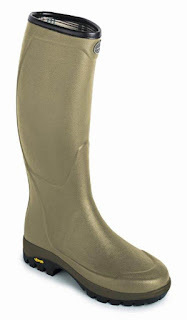 Designed nearly fifty years ago, the Vierzon boot is a cold weather hero. 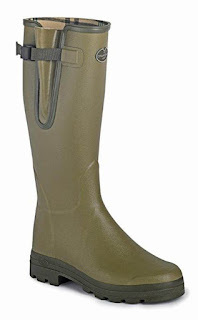 Available in both men's and women's sizes and combined with a hard wearing and supportive sole unit, makes a great all round country boot. 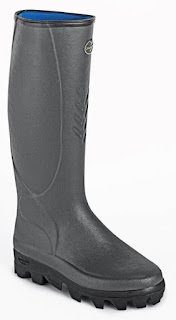 Michelin and Le Chameau bring together their know-hows to create a line of innovative boots for agriculture with great performance. 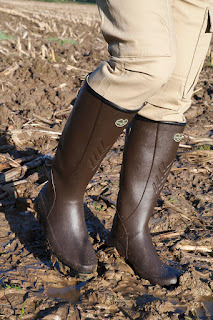 The Le Chameau Cérès range boasts a sole developed with the same structure as a Michelin tyre with ultraflex technology for extra grip, comfort and resistance. 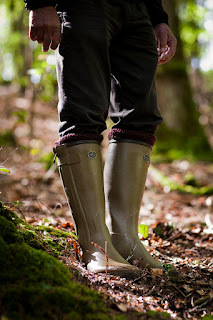 Available with 3mm neoprene lining (Cérès Neo), jersey lining (Cérès Jersey) and adjustable rear gusset (Cérès Soufflet) to avoid farming niggles such as catching clasps on quad bikes or tractors. 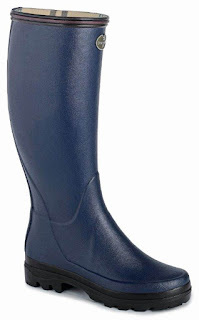 A functionally flattering walking boot for those who still need a performance boot.